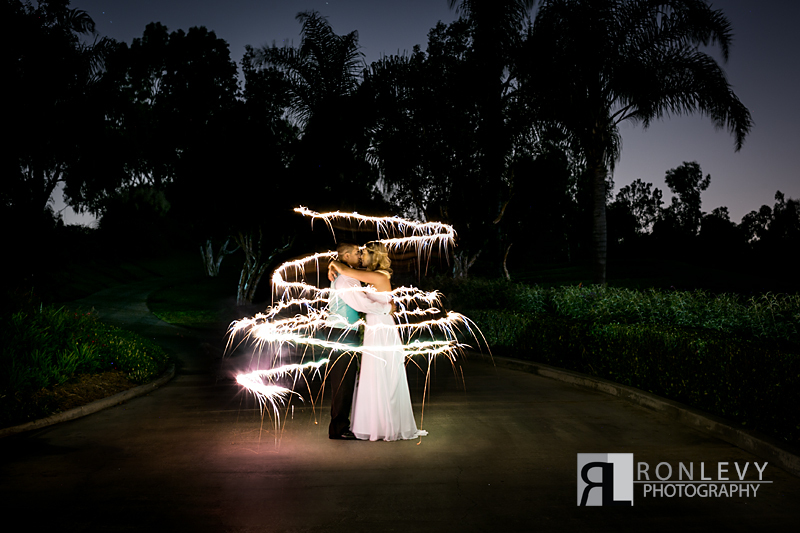 When true love shines you can see it from all around and when Regan & Brandon are together their love shines so bright you can’t help but stop and look towards their glow of love. 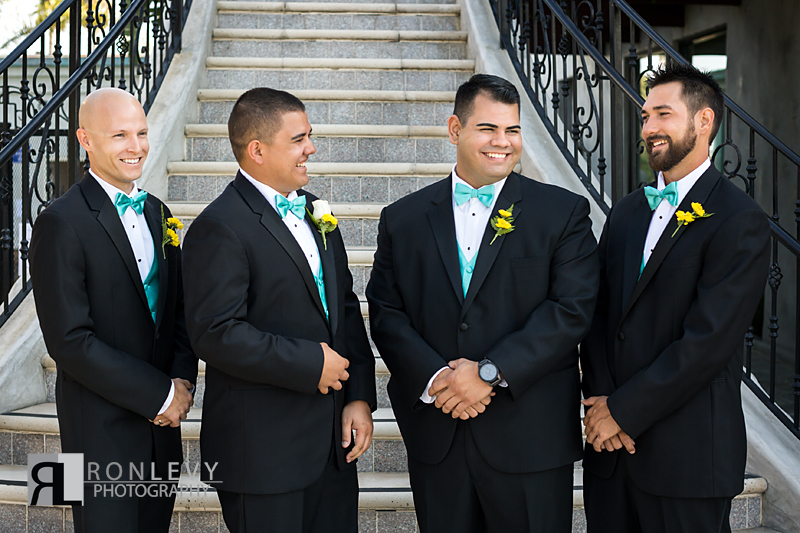 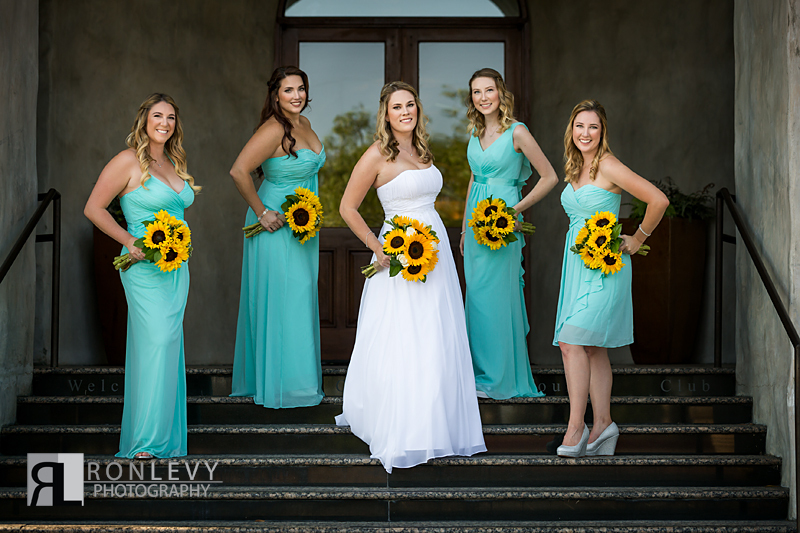 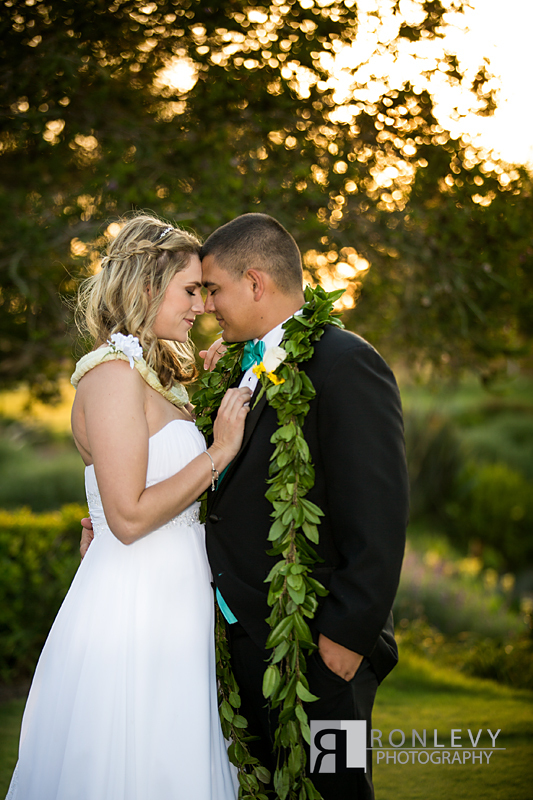 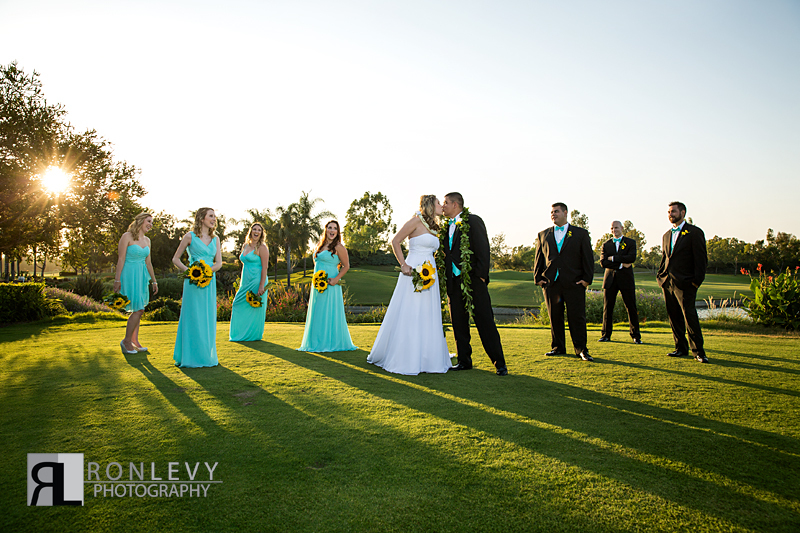 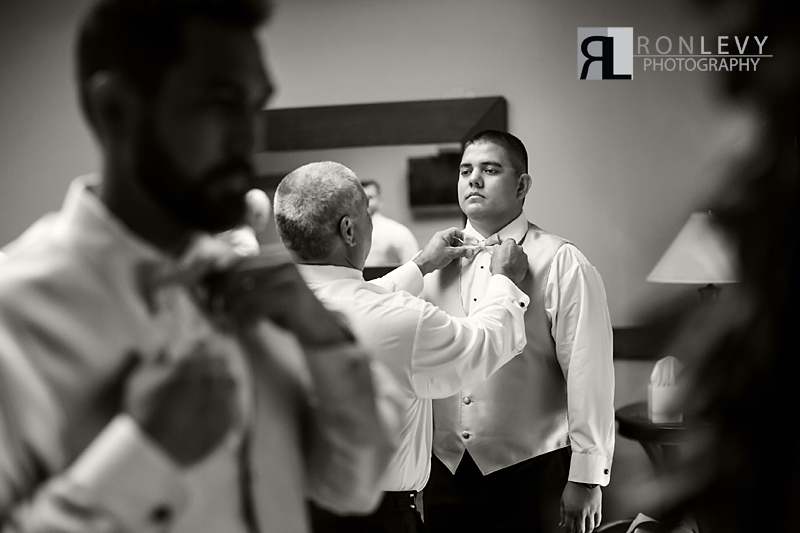 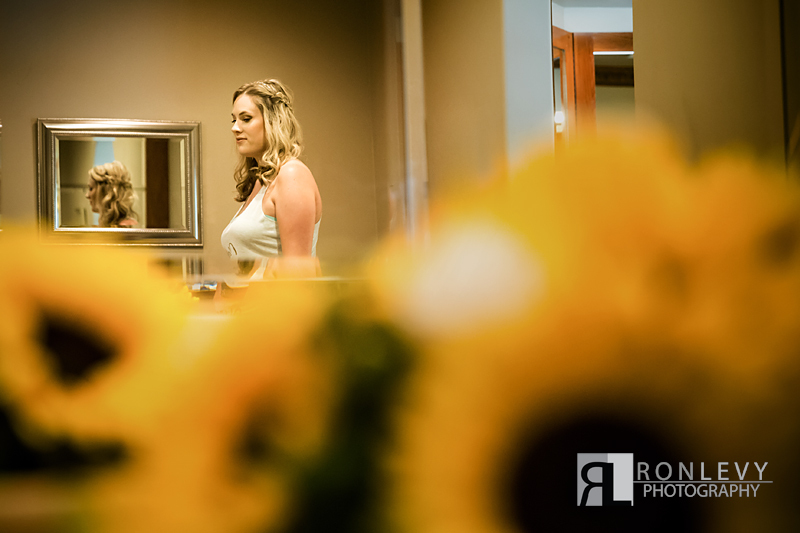 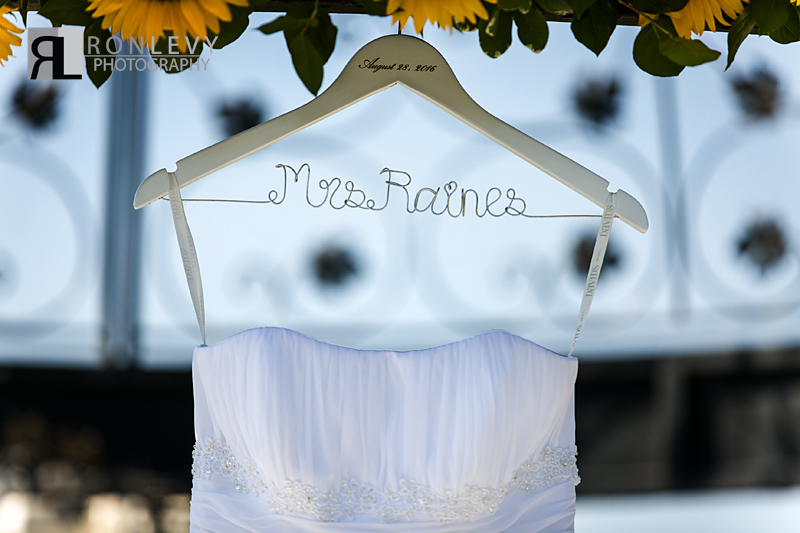 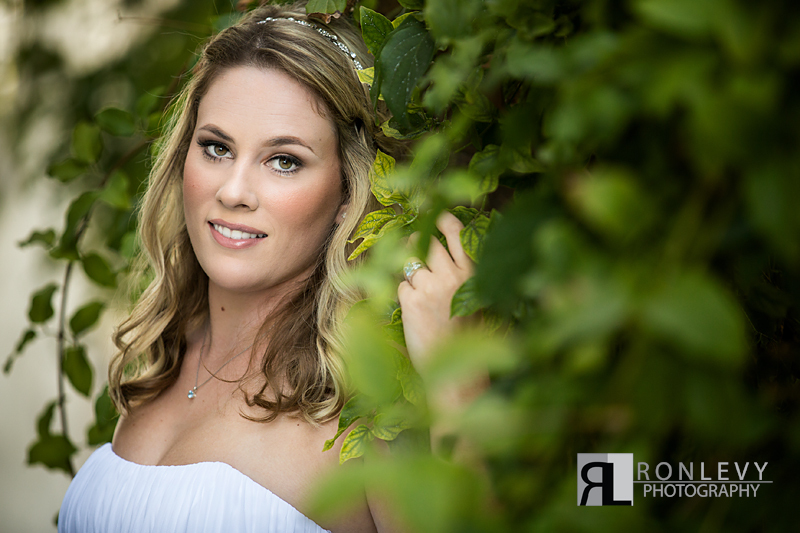 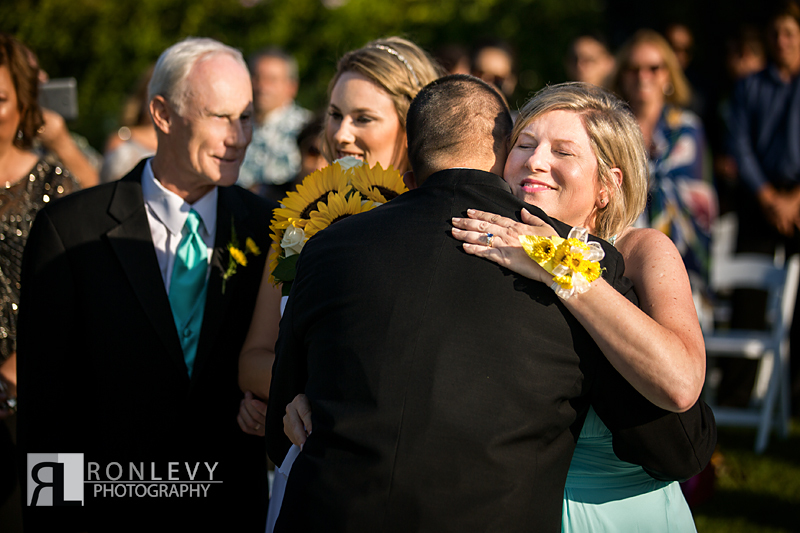 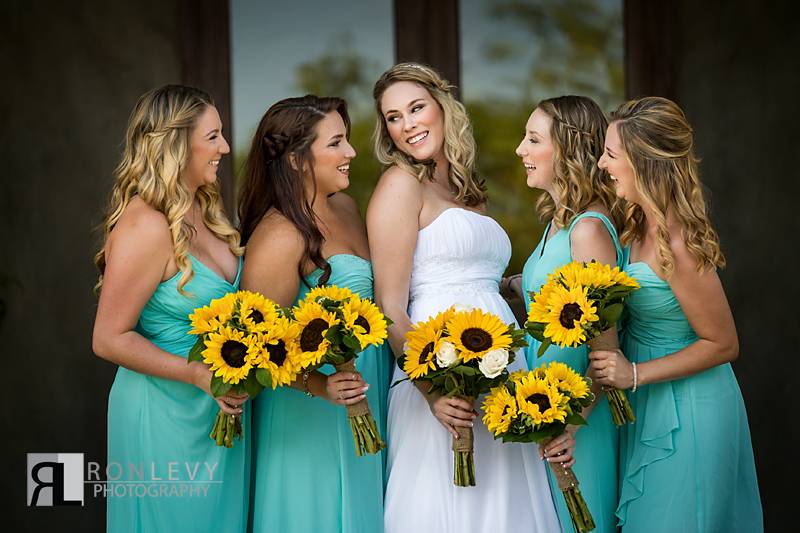 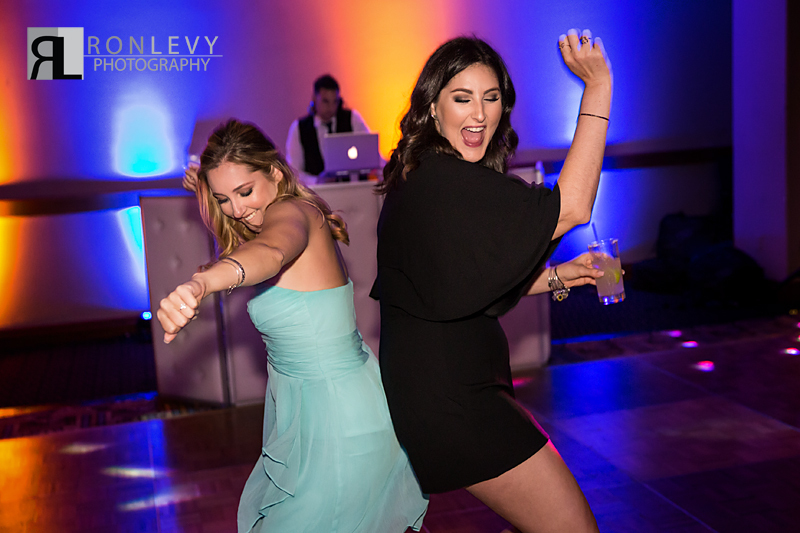 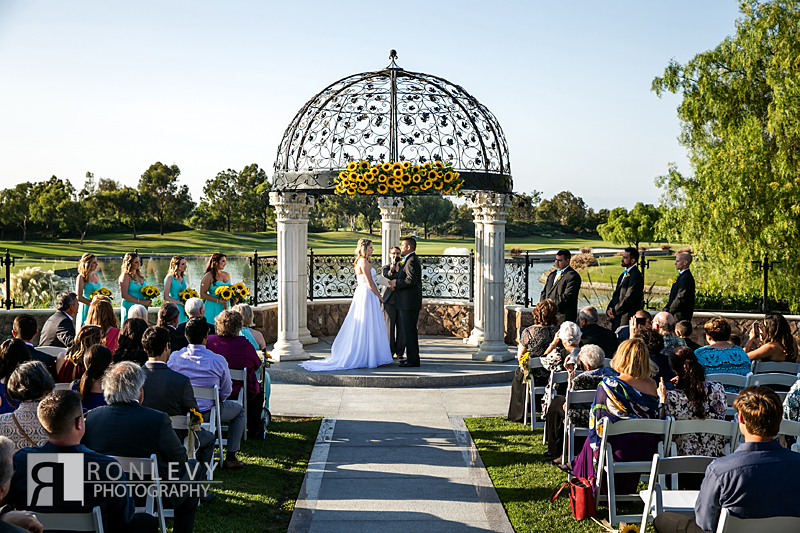 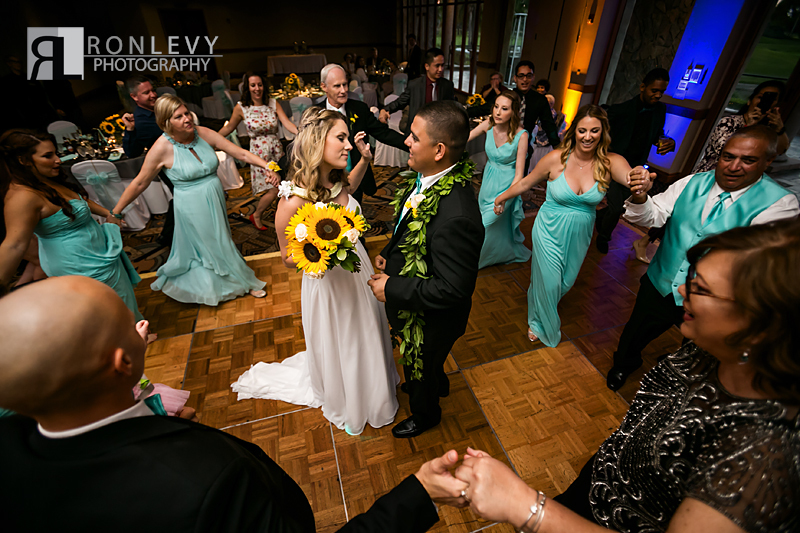 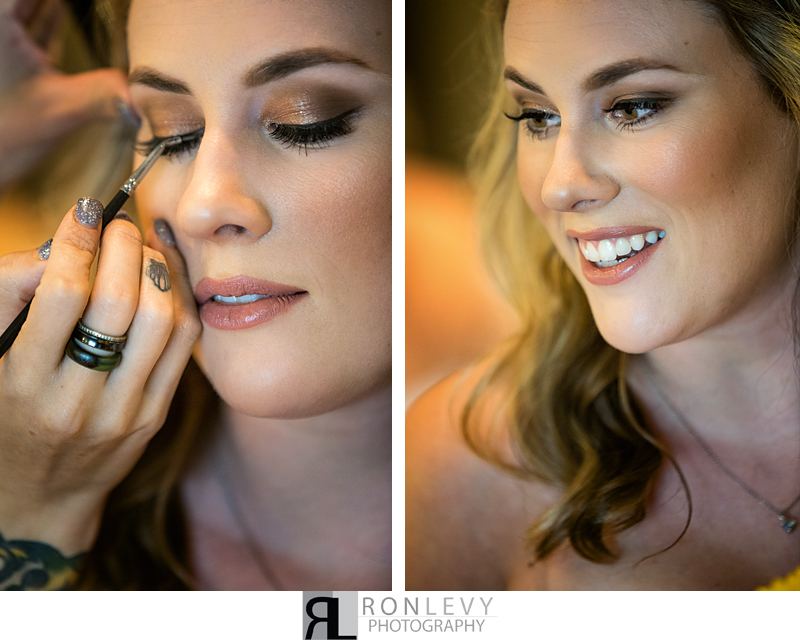 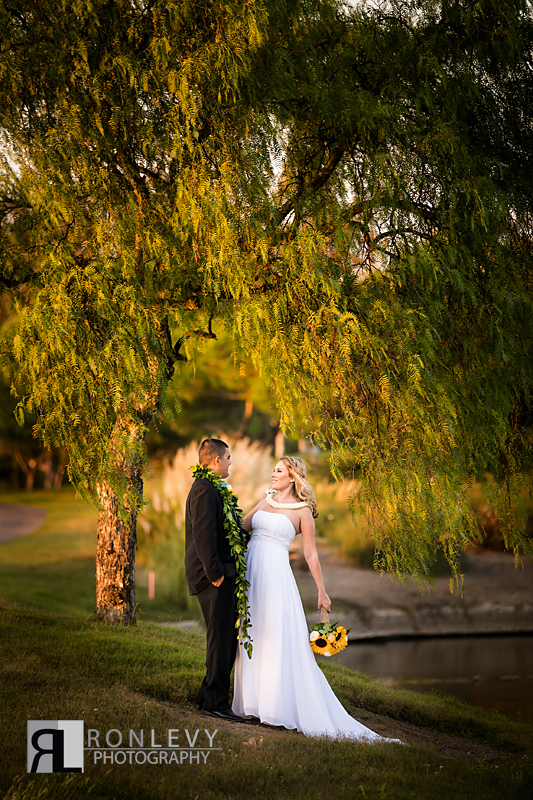 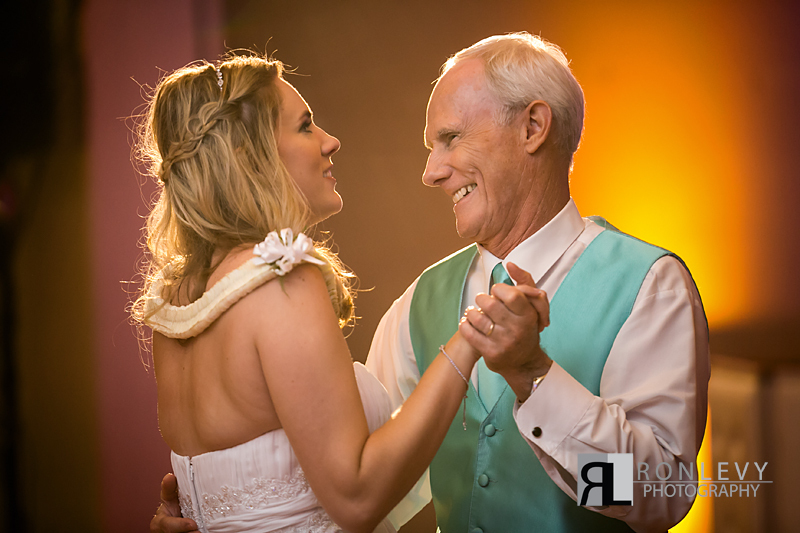 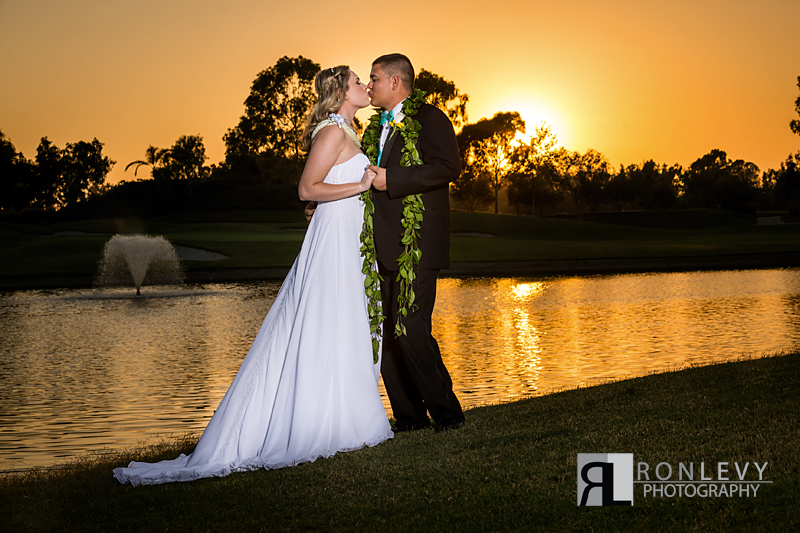 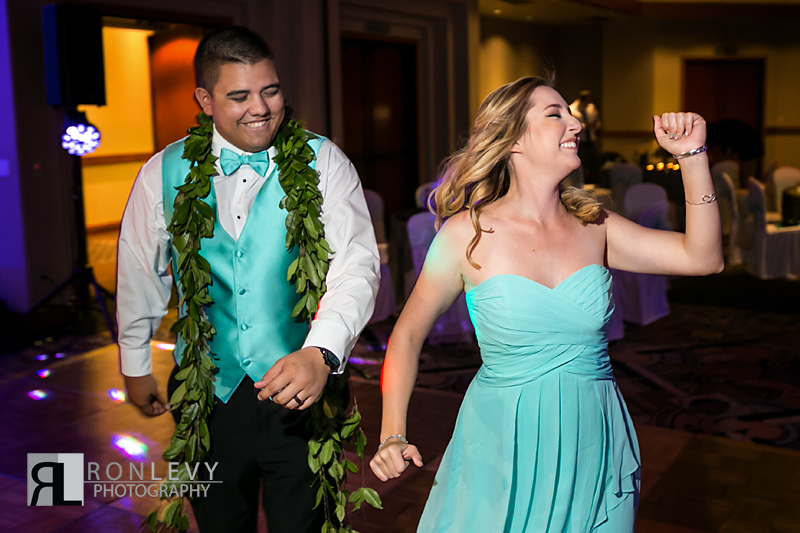 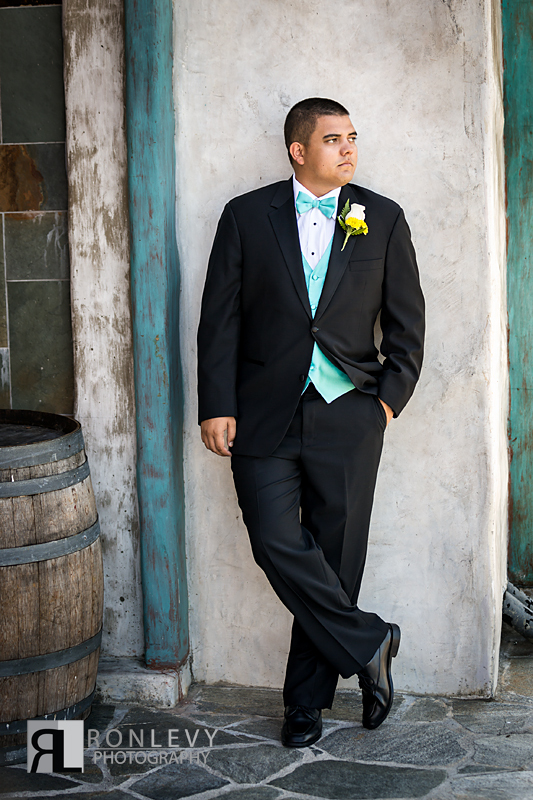 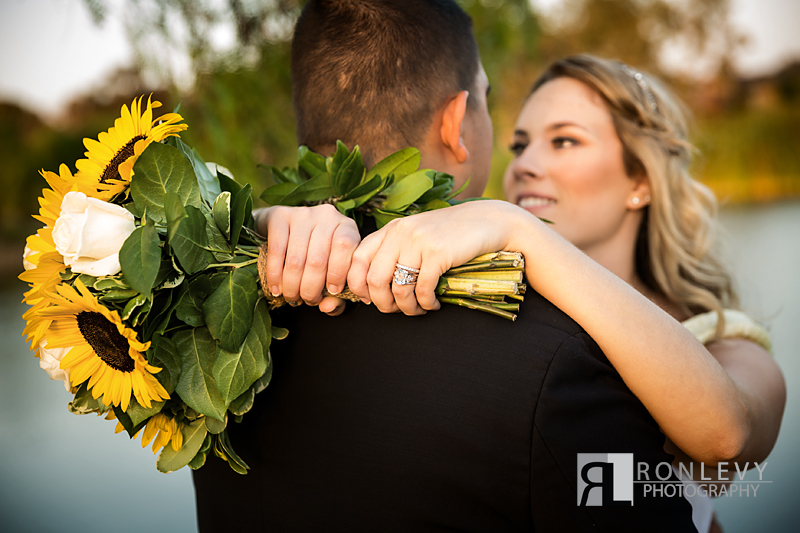 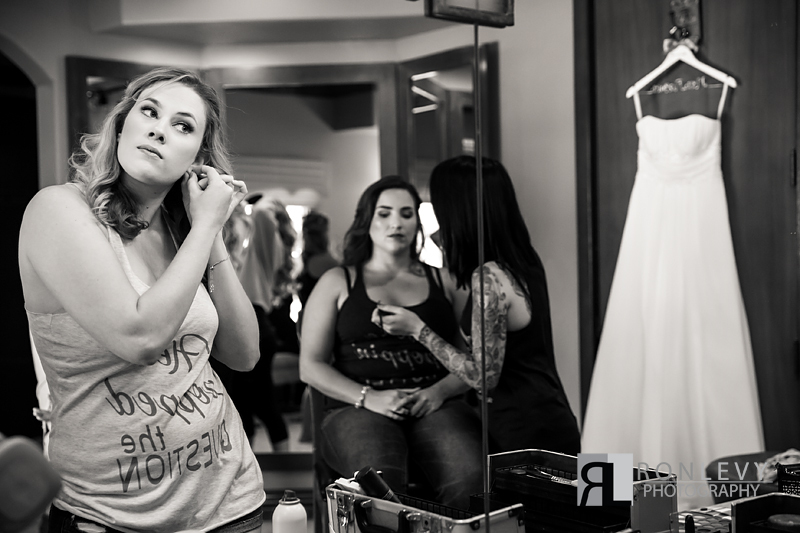 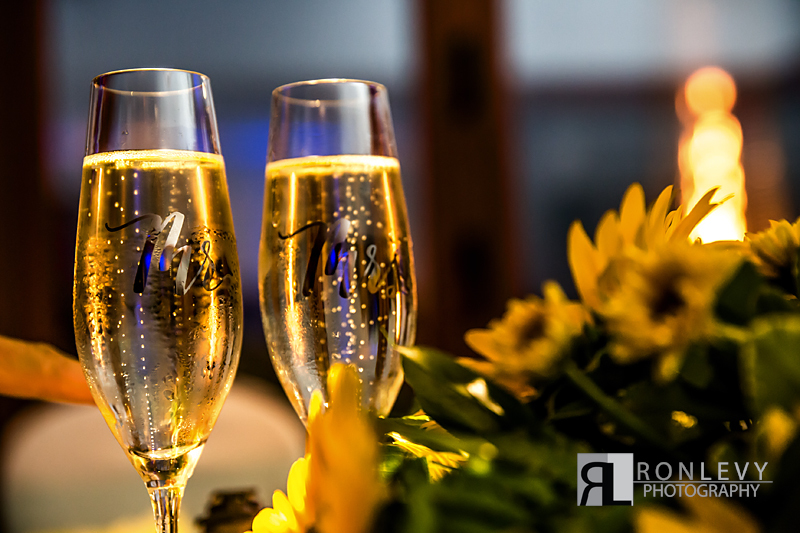 We had the honor to photograph the Dwyer / Raines Wedding at Old Ranch Country Club in Seal Beach. 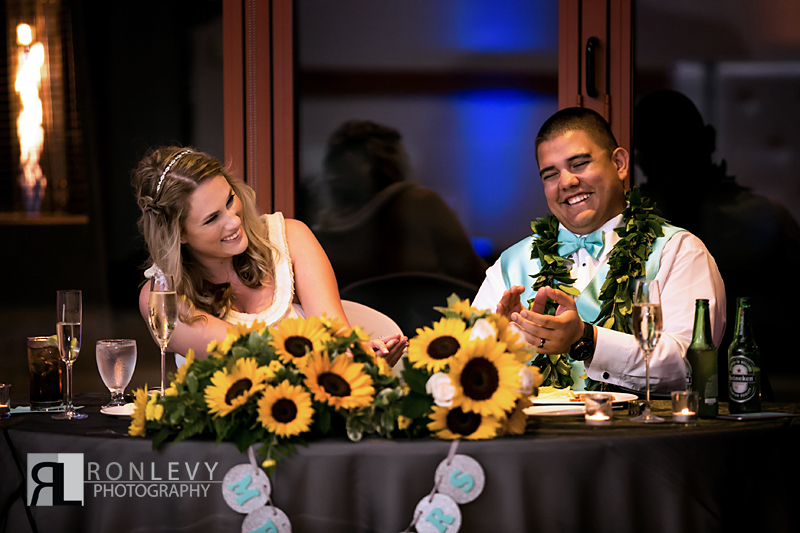 This wedding was amazing on so many levels, the location, the beautiful couple, friends and family all there shearing love and support, great music and food, and most importantly a happy couple filled with love! 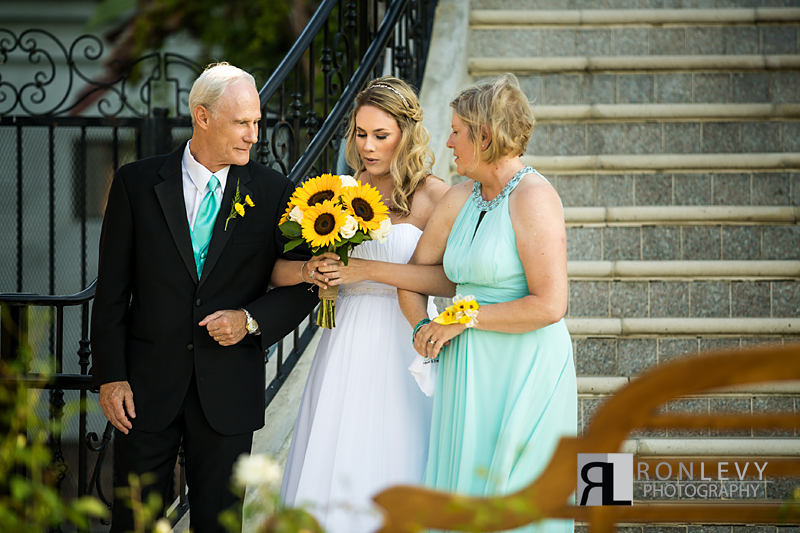 Having the opportunity to see love stories unfold, and share in joyous events such as this wedding with a family like the Dwyer’s that we have known for many years is what makes being a wedding photographer so wonderful! 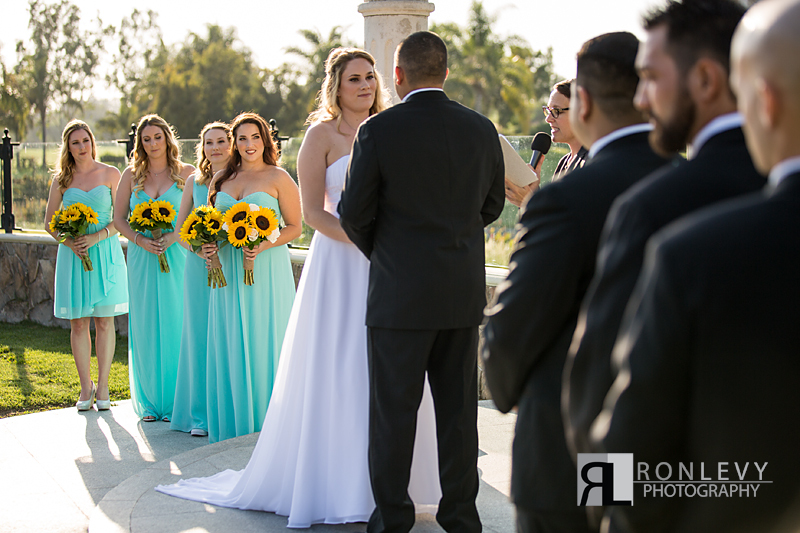 Thank you to the Dwyer / Raines family for having us capture your beautiful love story, it was an honor to be part of your day! 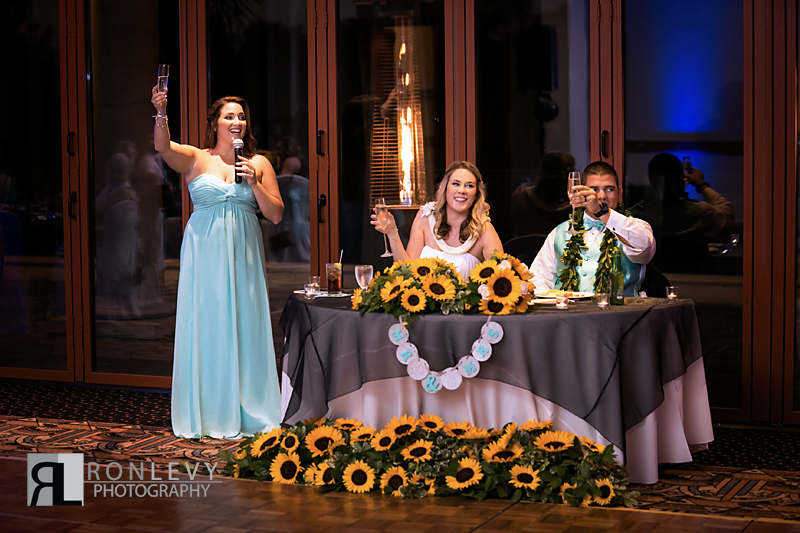 An extra special thank you to everyone who worked so hard to make this night a success, we appreciate you all!